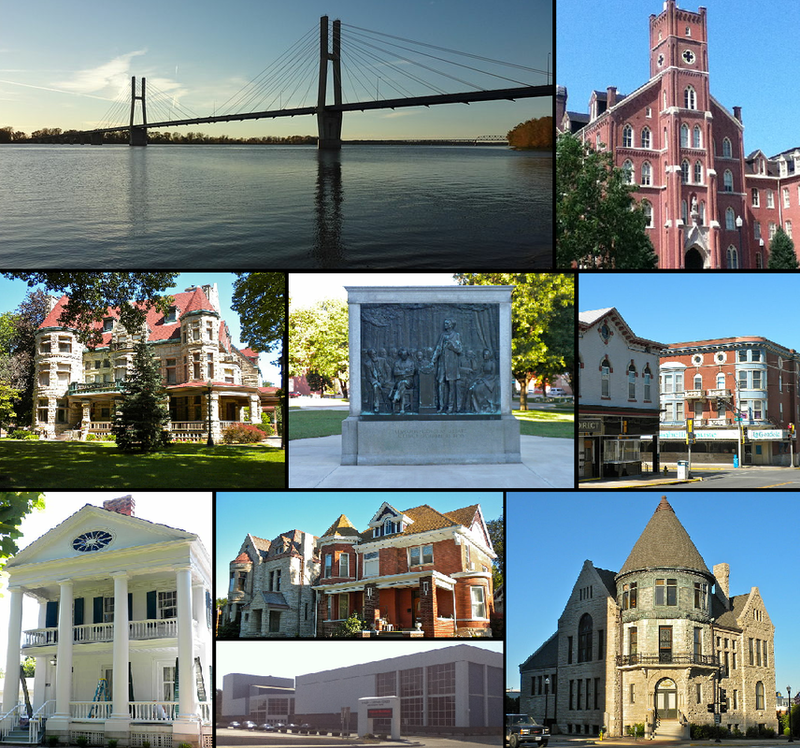 Quincy, known as Illinois' "Gem City," is a river city along the Mississippi River and the county seat of Adams County. As of the 2010 census the city held a population of 40,633. The city anchors its own micropolitan area and is the economic and regional hub of West-central Illinois, catering a trade area of well over 300,000 people. During the 19th Century, Quincy was a thriving transportation center as riverboats and rail service linked the city to many destinations west and along the river. It was once Illinois' third-largest city, surpassing Peoria in 1870. The city holds several historic districts, including the East Side Historic District and the South Side German Historic District showcasing the architecture of Quincy's many German immigrants from the late-1800s. Today, Quincy remains a prominent river city. 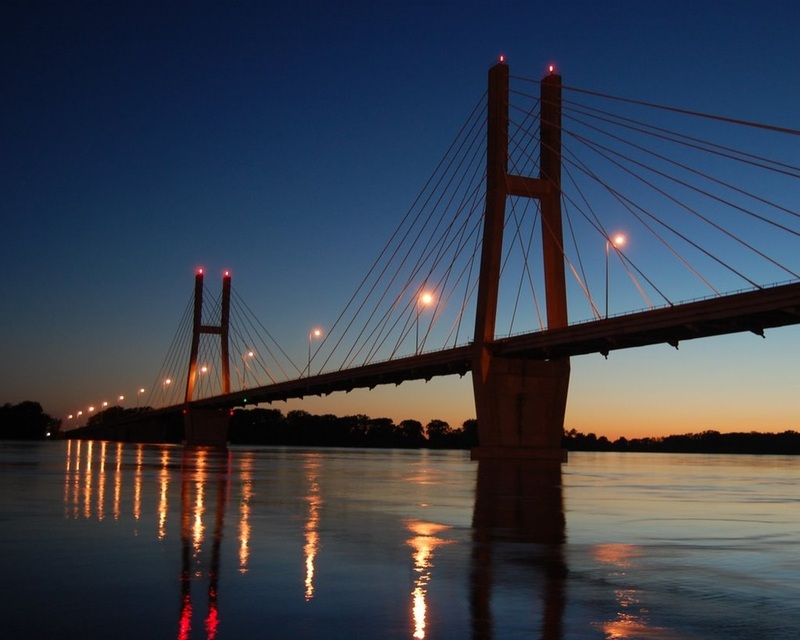 It has been twice recognized as an All-American City and is a participant in the Tree City USA program. In the fall of 2010, Forbes Magazine listed Quincy as the eighth "Best small city to raise a family." From Left to right: The Bayview Bridge, Francis Hall on the Quincy University campus, the Quincy Museum, a mural depicting the Lincoln-Douglas debates in downtown Quincy, the South Side German Historic District, John Wood Mansion, the Northwest Historic District [upper photo], the Oakley-Lindsay Center [lower photo], the Gardner Museum of Architecture and Design.